Repovesi National Park is situated in the municipalities of Kouvola and Mäntyharju, only a few hours north-east of the more populous Helsinki area of southern Finland. Formerly a site for intensive commercial forestry, the Repovesi area successfully transformed into a pristine national park. Pine and birch trees dominate the park. Repovesi abounds with wildlife including bear, deer and various birds. The River Koukunjoki cuts through the park. Other streams and lakes are also situated within the parks boundaries.Attractions include the Olhavanvuori hill, popular among climbers, and the Kultareitti water taxi route. 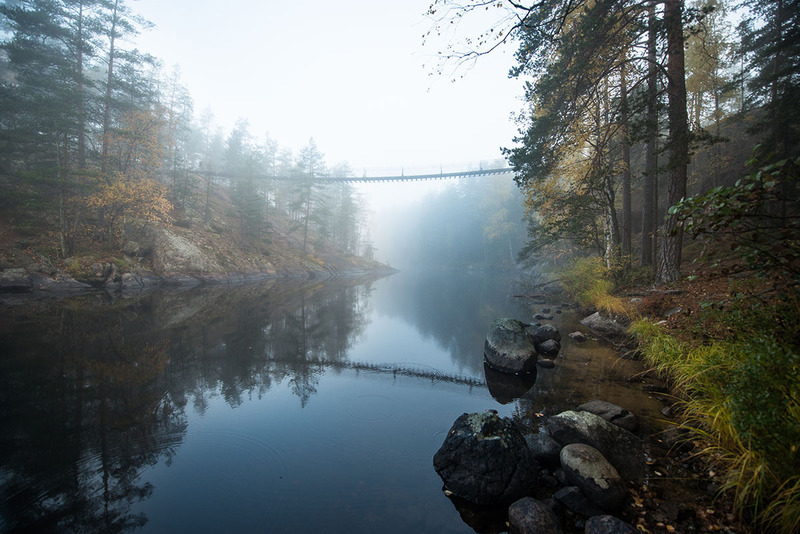 Also located in the park are the Kuutinlahti bay with its restored timber rafting channels, the Lapinsalmi suspension bridge, and many observation towers.The common fauna of the park includes the red-throated diver, the Eurasian lynx, the moose, many owls and several galliformes. 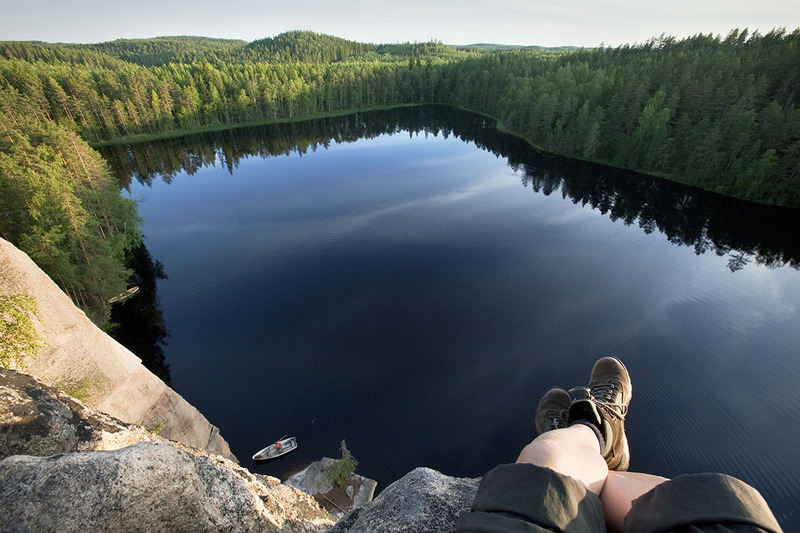 Put Repovesi National Park into our Kouvola vacation builder tool to see other points of interest to visit during your vacation in Kouvola. If you are planning to visit Finland and Finnish love nature-visit this park necessarily. 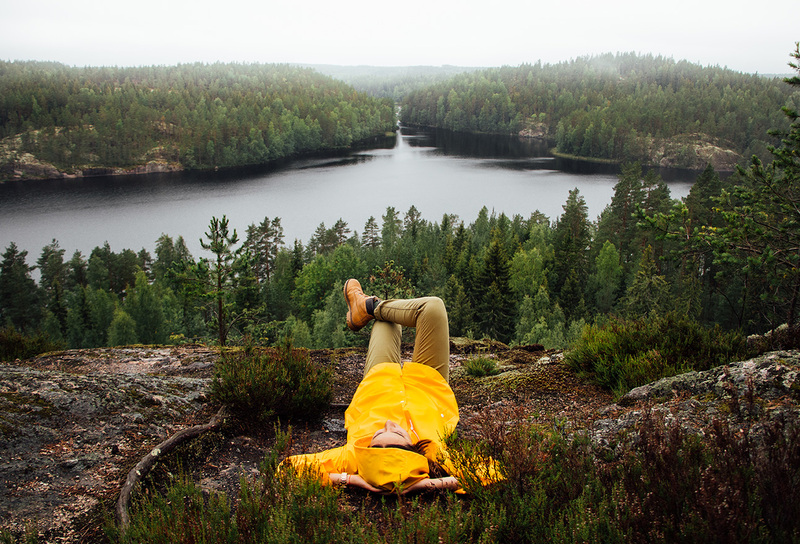 Planning a trip to Finland, was expressly decided that it was necessary to give at least a few hours well spent enjoying the beauty of the Finnish nature. After studying the expanses of the Internet, have decided to visit this National Park. And never looked back. Perfectly planned routes, varied landscapes, a bunch of mushrooms and berries, hand ferry. In short we are ecstatic. Unfortunately we had to go to the next point of our journey, so the Park we spent just about 3:00. But here I'd like to go back. Very upset that some people litter here, despite the ban. Oh and unfortunately could not walk on the suspension bridge because, judging by the announcement at the entrance, he destroyed. Why then before that I was confident that neat Finns pedantically refer to different content infrastructure and so restore it more quickly, but apparently something went wrong. Beautiful park with an adventurous walk around the lake on to the rocks. The walk includes a manual operated ferry over the lake, a hanging bridge and a great viewing point across the park. There are several distances to walk which makes it fun for everyone. Great trail. Started from the parking lot at Lupinsalmi. Included the bridge an a great view from the top.